The 5th International Advanced Research Workshop on transformers - CIGRE. Comite Nacional de España. “The 5th International Advanced Research Workshop on transformers (ARWtr2016) se celebrará del (2) 3 al 5 de octubre de 2016, en el Gran Hotel Isla de la Toja, España, bajo el auspcio de CIGRE España y Portugal, así como el Capitulo Español del IEEE. La finalidad de este evento es proporcionar una reunión de especialistas de la industria, el mundo académico y de la investigación, con el objeto de promover el intercambio de experiencias y conocimiento práctico, que contribuyan a estimular el establecimiento de vínculos de colaboración sobre las nuevas tendencias en el ámbito de los transformadores de medida, protección y potencia. The 5th International Advanced Research Workshop on transformers (ARWtr2016) will provide a meeting of specialist from industrial, academic and research world engaged in an intense exchange of practical knowledge and the establishment of links of collaboration on new trends and issues of power, instrument and high frequency transformers. 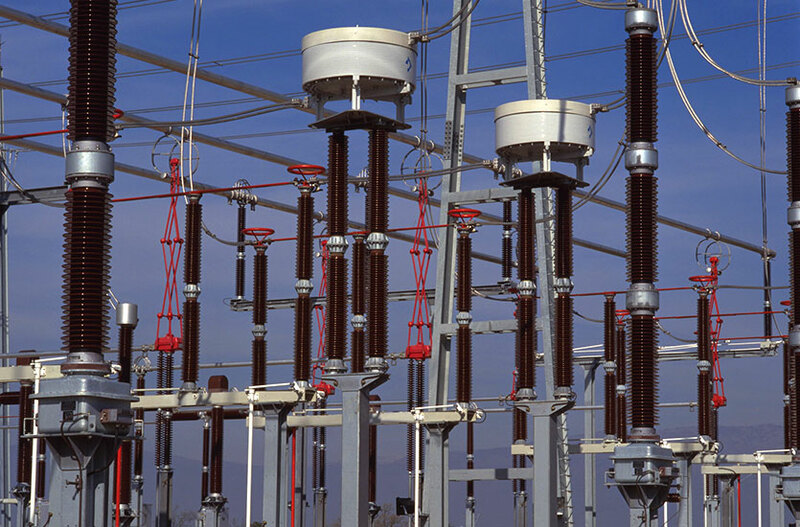 After the ARWtr2004, ARWtr2007, ARWtr2010 and ARWtr2013, the most important fact is that it gathers a relatively small, but strongly connected and faithful group of outstanding specialists within transformer area. We believe that it is the best guarantee for further flourishing development of this specific Workshop, whose first objective is the practical application in such sophisticated and complex subject. The organisers wish all distinguished Participants of ARWtr2016 an interesting and fruitful discussions as well as a pleasant stay, in the specific atmosphere of The Gran Hotel Isla de la Toja, Spain in October (2) 3-5, 2016.